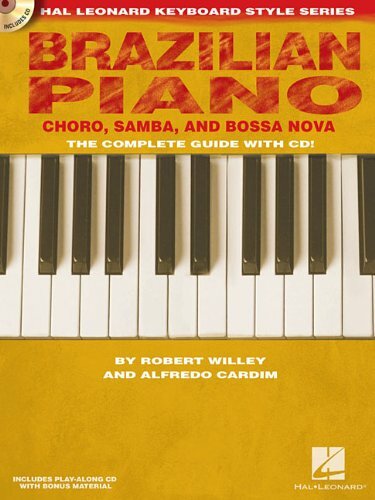 Brazilian Piano: Choro, Samba, and Bossa Nova. Robert Willeyand Alfredo Cardim. Hal Leonard Corporation, 2010. 112 pp. with companion enhanced CD+, 2010. Interviews with João Donato, Clare Fischer, César Camargo Mariano, and Dom Salvador.